Happy Nordstrom Anniversary Sale Day! If you’re a cardholder (debit card included! ), you can begin to shop today with early access! I was up early pulling a few of my favorites to share with you today, but over the next few weeks, I will share a few different categories for easy shopping. Everything from menswear, kids, to beauty. I am so happy to serve as a resource for you as you are shopping the sale! What sets this sale apart is that these are BRAND NEW Fall pieces. Normally, retailers discount merchandise until the end of a season. 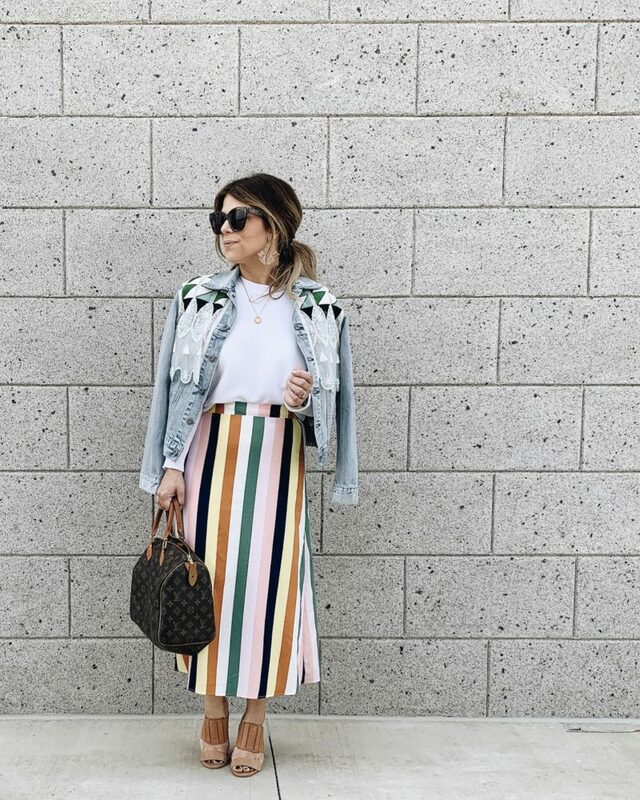 The pieces on sale during the Nordstrom Anniversary Sale are new styles for this upcoming season at great prices! Early Access is from July 12-16. On July 17th everyone will be able to access the sale! As soon as August 6 rolls around, prices will go back up. The Sale is in stores AND online! Which Im super thankful for, because my closest Nordstrom is in Dallas! I am not, I repeat, I am not buying everything I have posted here. I will buy a few things that I have had my eye on, but you all know were a Dave Ramsey family and Lord knows I did not budget $1000 this month to shop a sale. I promise not to drive you crazy with posts. I know, especially if you follow other bloggers, it all gets a little overwhelming, so I have created a tab on my blog, here, that you can visit for update blog posts and the latest pieces that I am loving. Again, it’s just a sale. 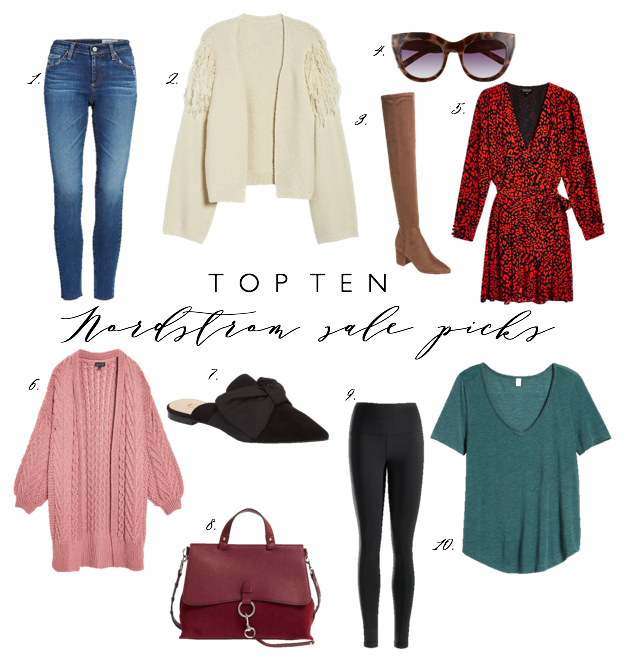 Now that we have that out of the way, here are my top picks as we kick of the BIGGEST Nordstrom Sale of the year! Make sure to bookmark my NSALE18 Page to stay on top of all of my picks! As always, thank you so much for taking the time to read and shop through my links. It means the world to me!